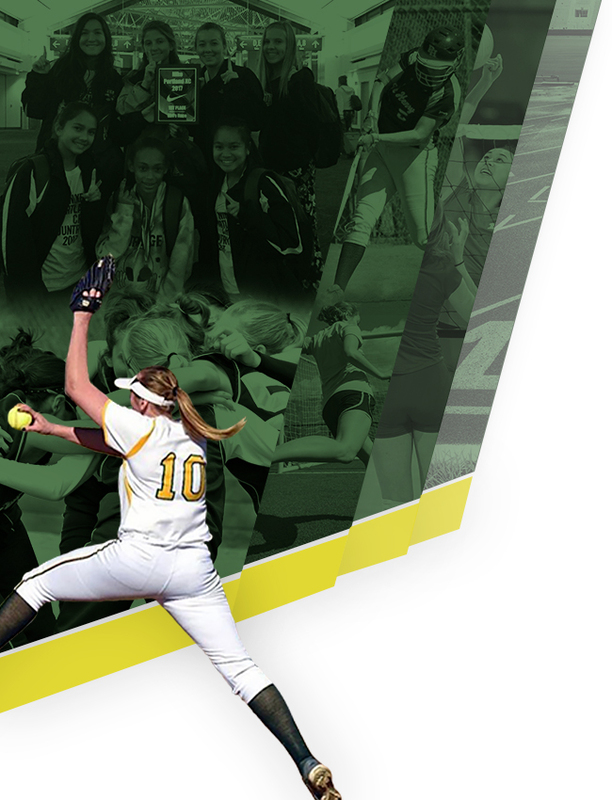 Girls Varsity Softball · Apr 12 E. Guthrie leads the way through the Storm with 5 RBI! 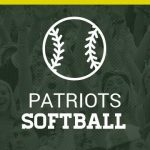 Girls Varsity Softball · Apr 10 D. Patmon smashes homerun, Patriots win! 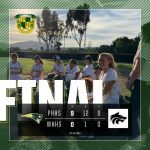 Girls Varsity Softball · Apr 6 Softball comes from behind in win against Foothillers! 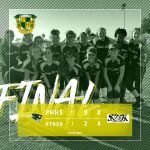 Girls Varsity Softball · Apr 3 Softball ties school record in win! 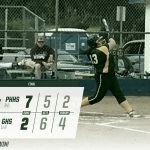 Girls Varsity Softball · Mar 21 O. Gigante ties CIF record with 3 home runs! Patriots win! 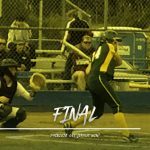 Girls Varsity Softball · Mar 16 Softball ‘weather the storm’ defeat HTH 6-2! 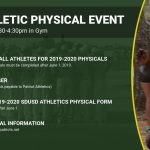 The ladies were back at it again on Friday. 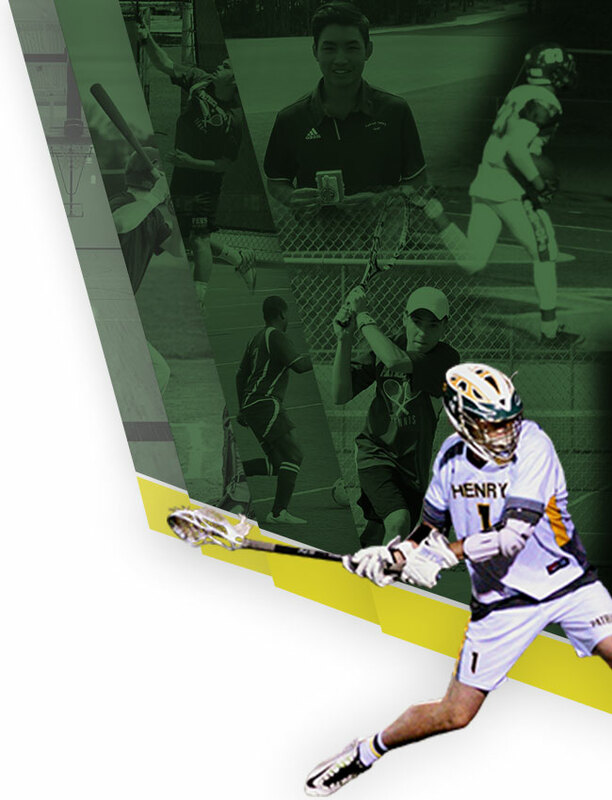 Coming off their big win earlier in the week. 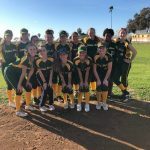 There was no complacency with a 6-2 win over High Tech High-San Diego Storm. 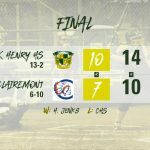 The Patriots jumped out to an early lead, scoring two runs in the first inning and four more in the third inning. O. 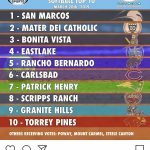 Girls Varsity Softball · Mar 14 Softball defeats U-T #1 Team in County!